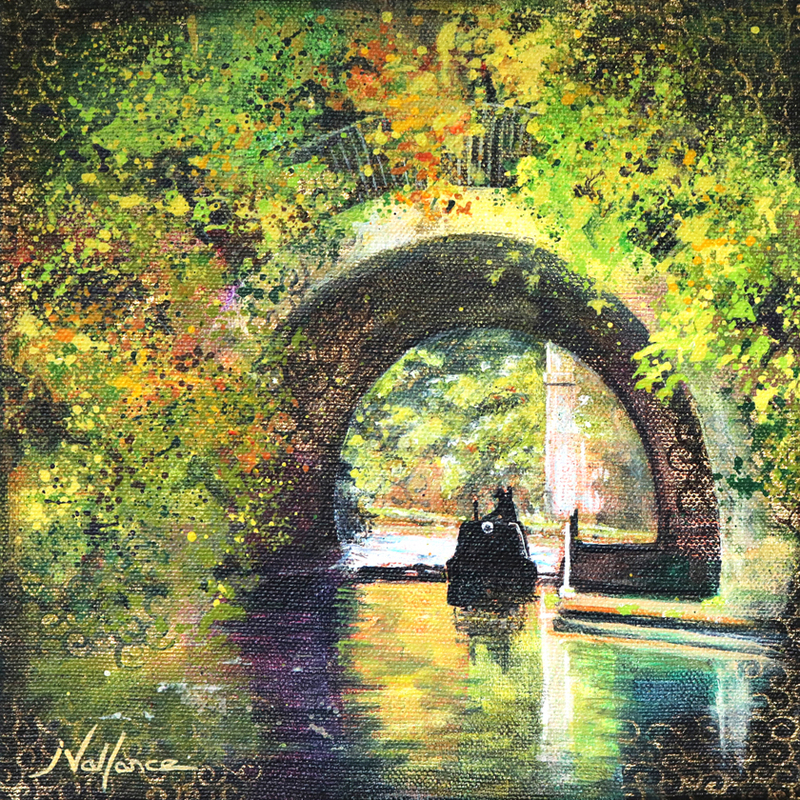 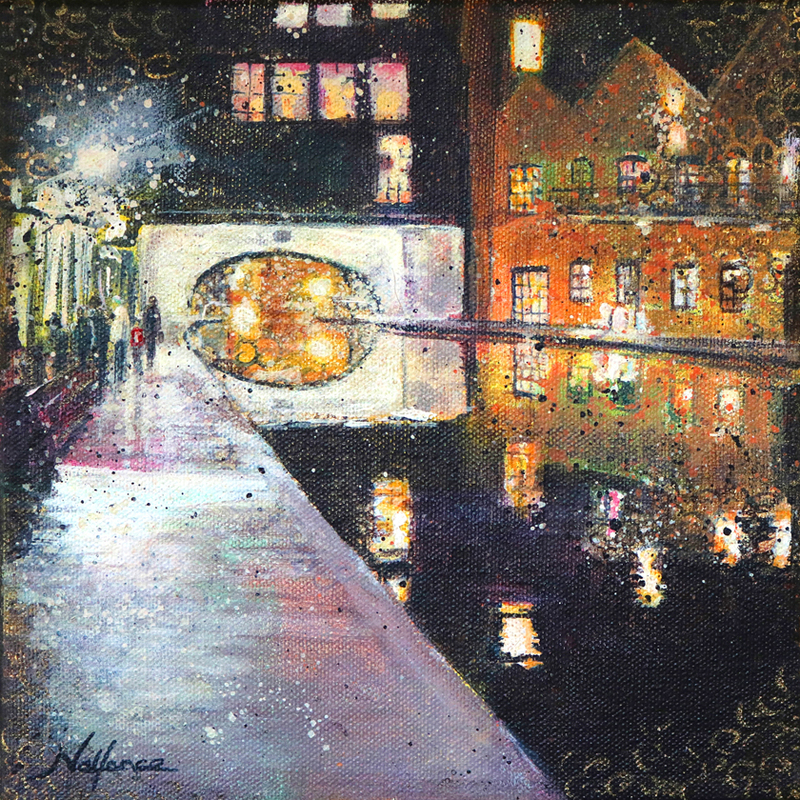 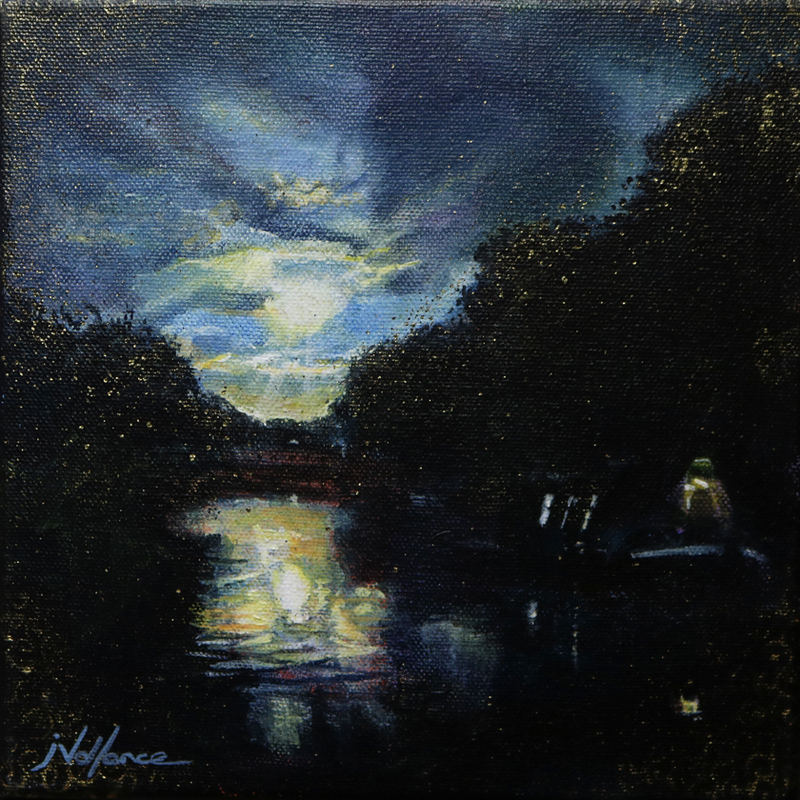 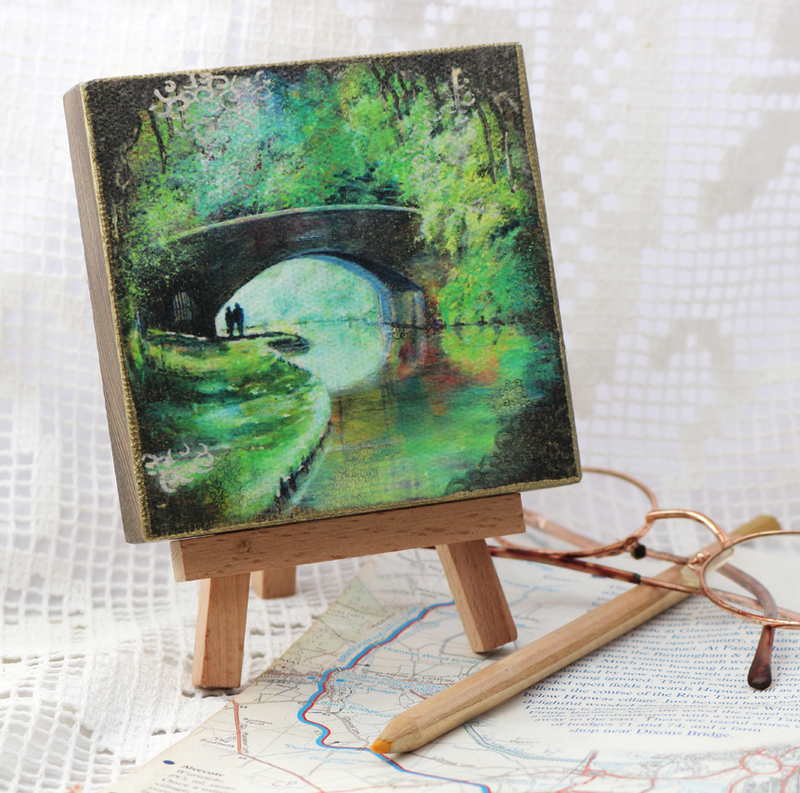 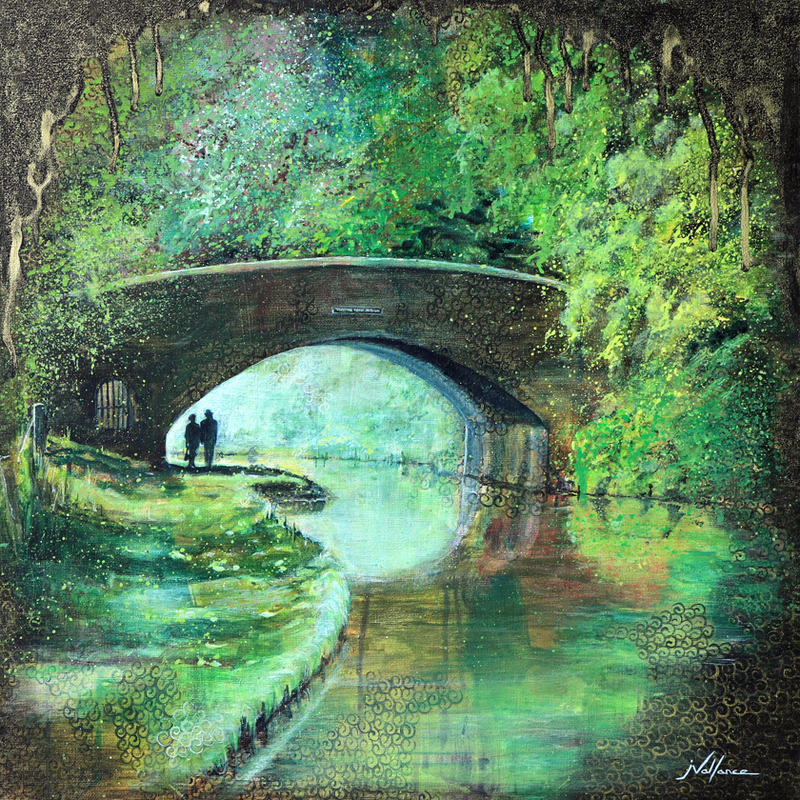 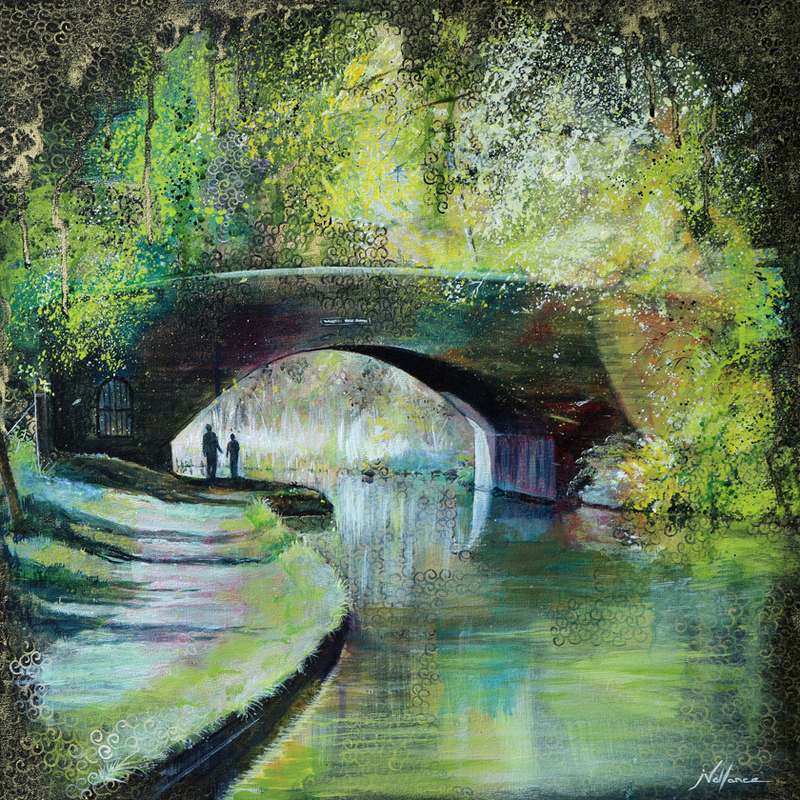 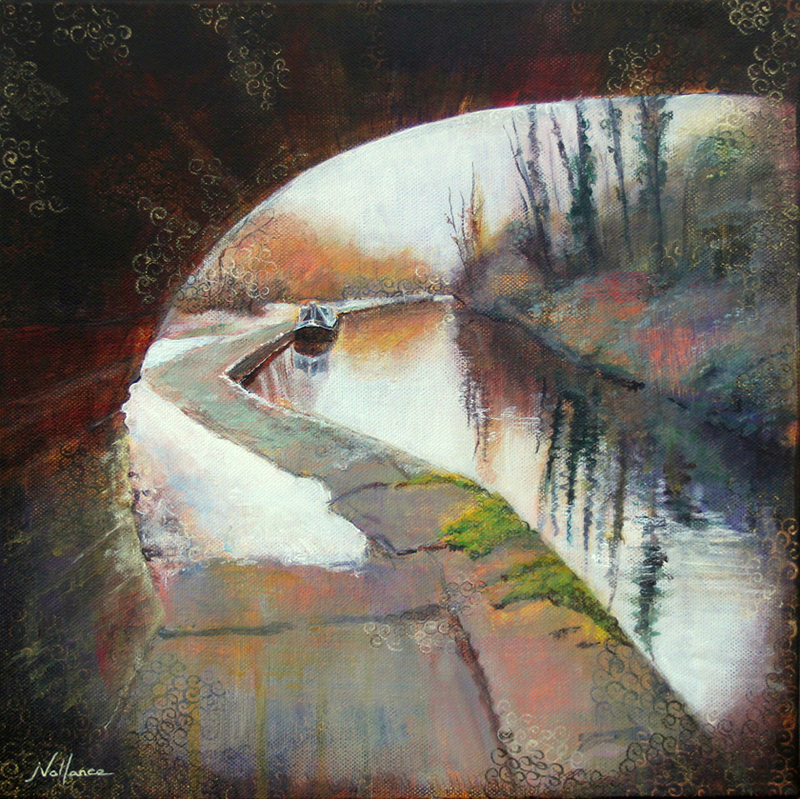 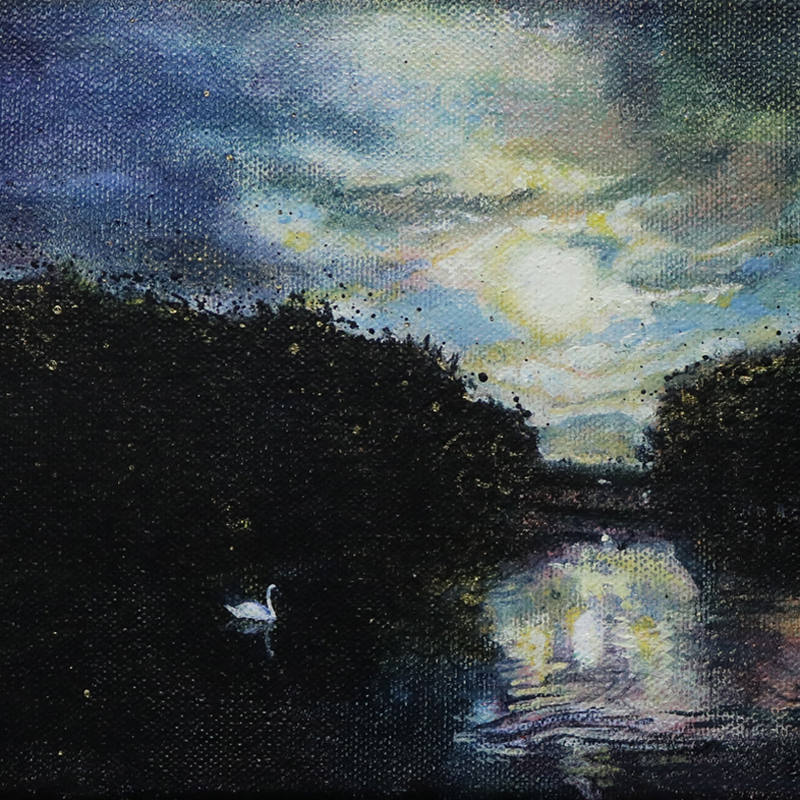 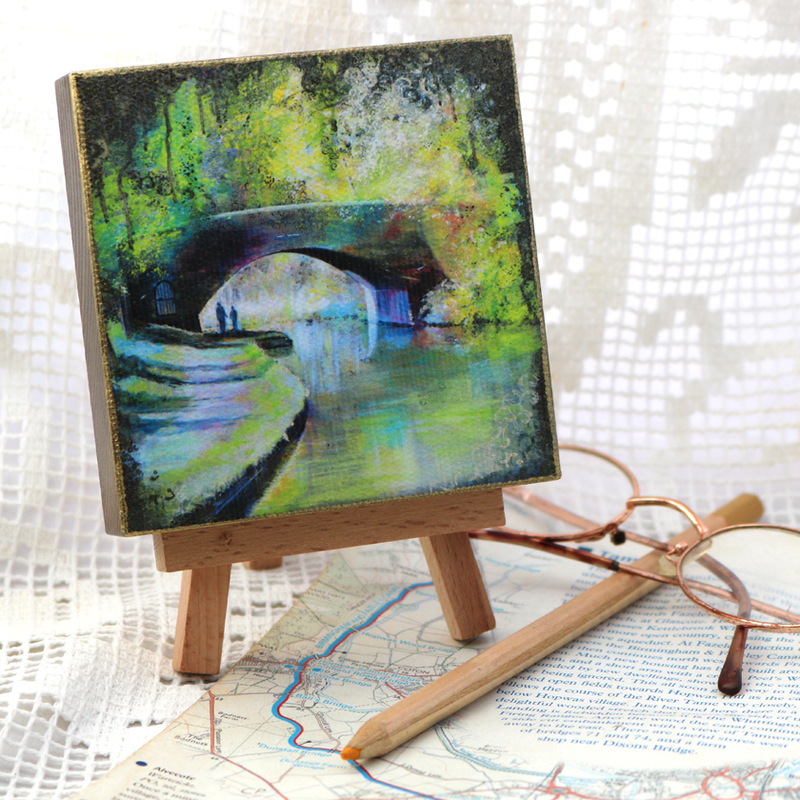 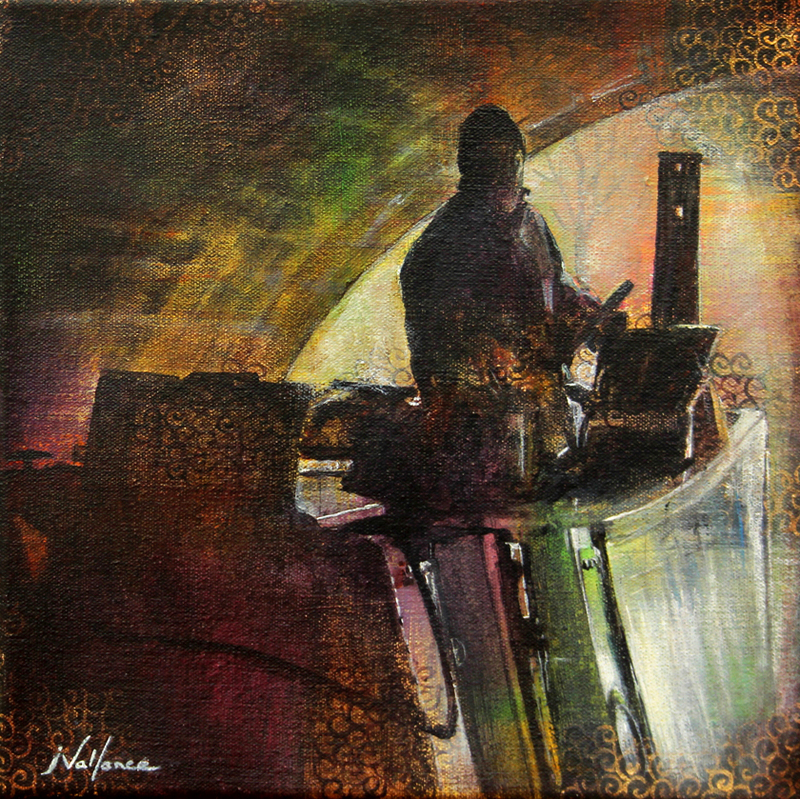 Hand finished Canvas Print, Canal at Night. 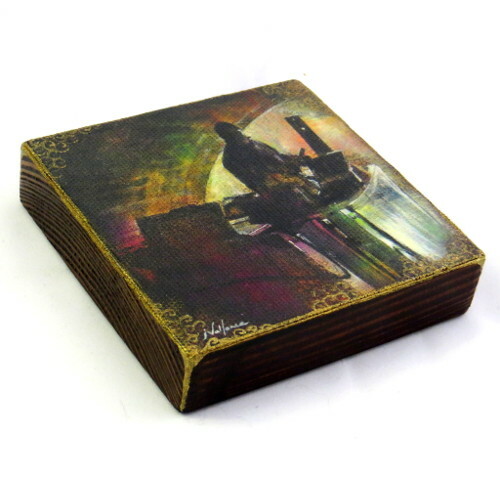 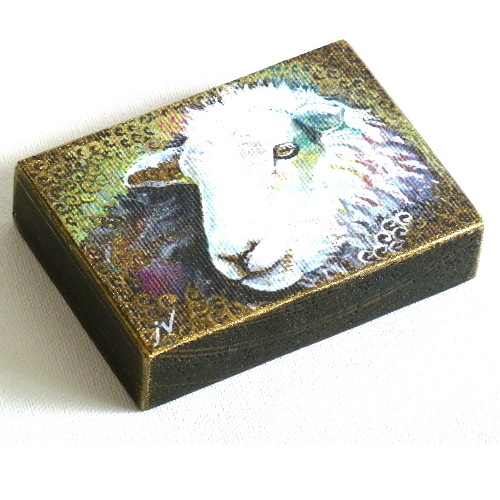 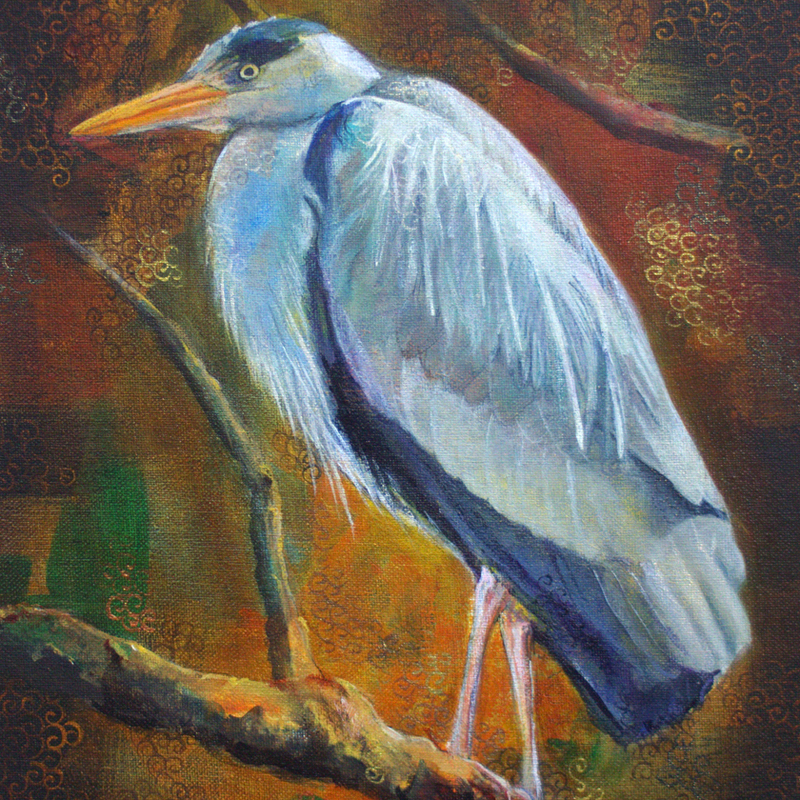 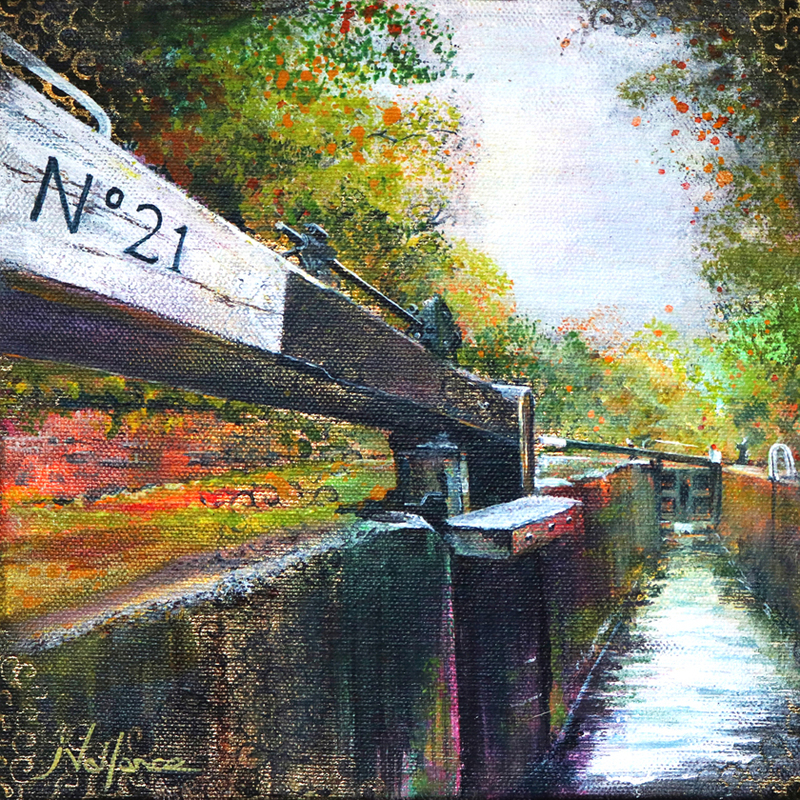 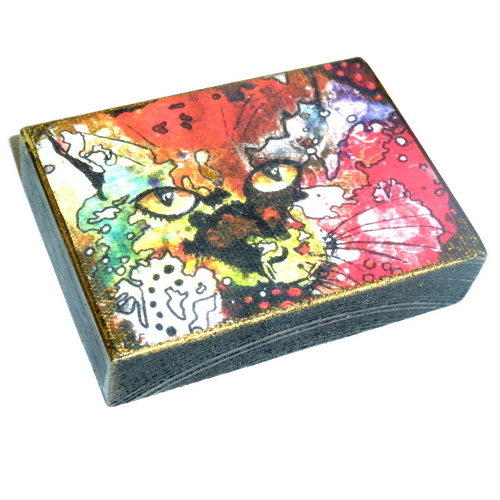 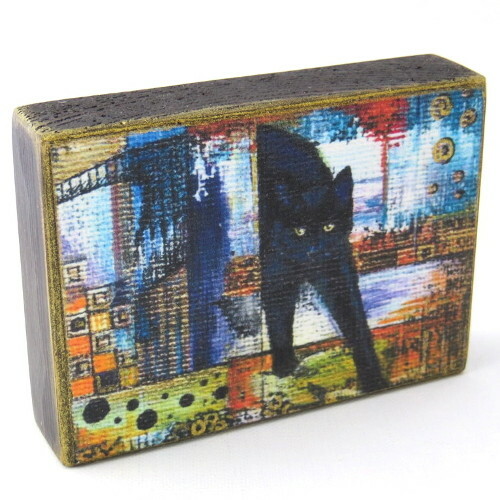 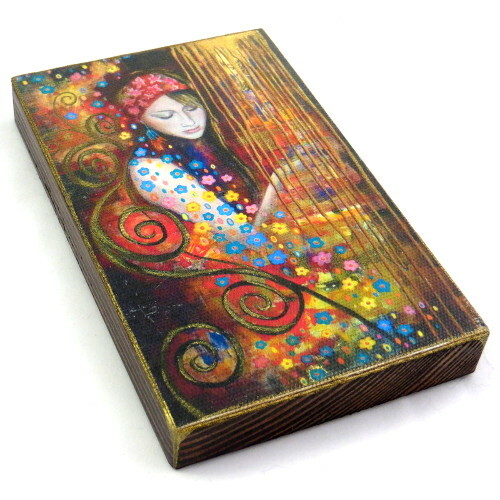 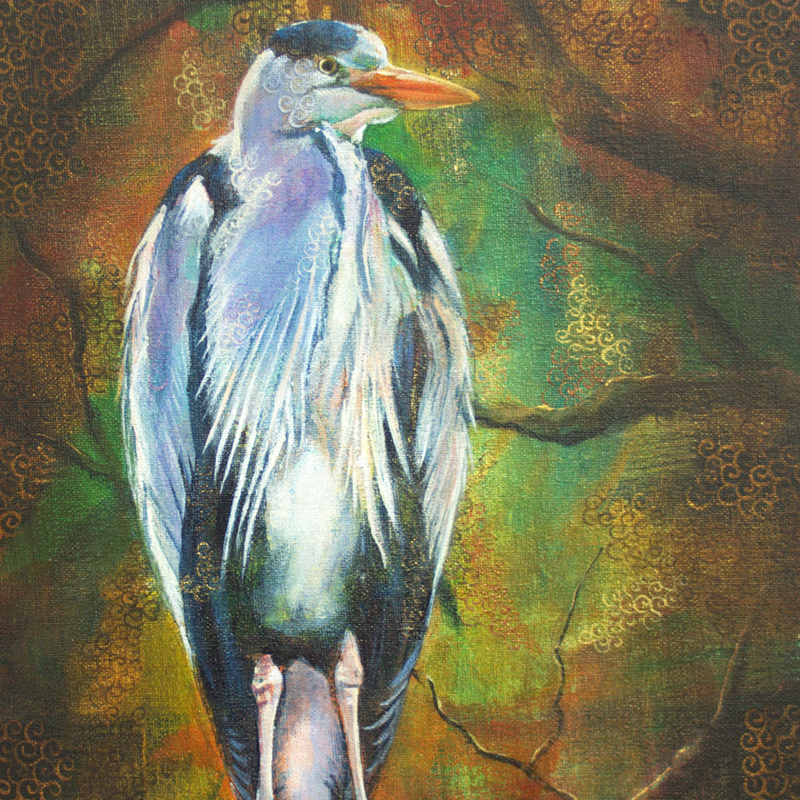 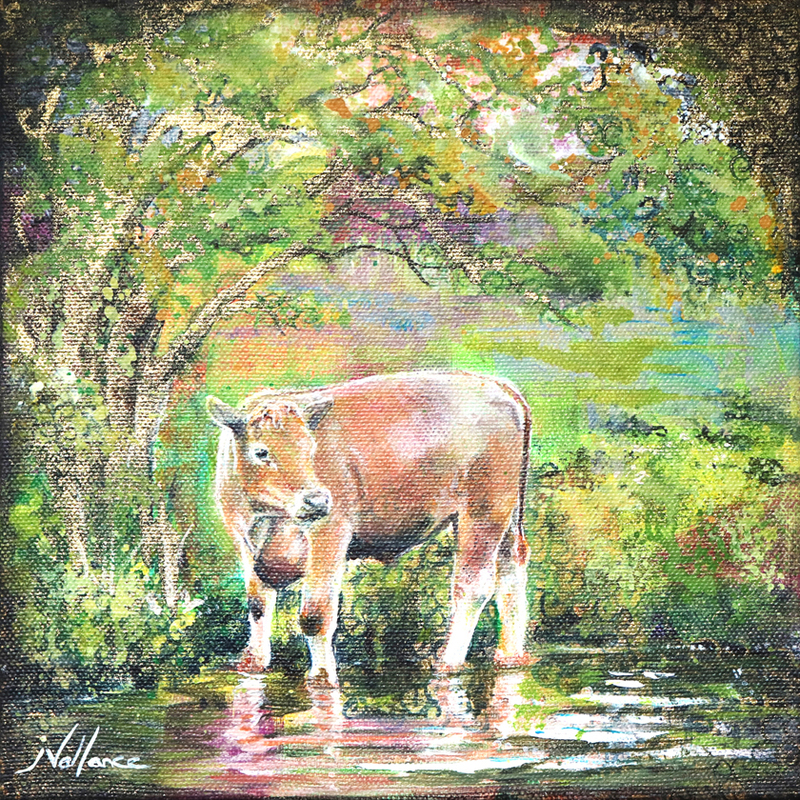 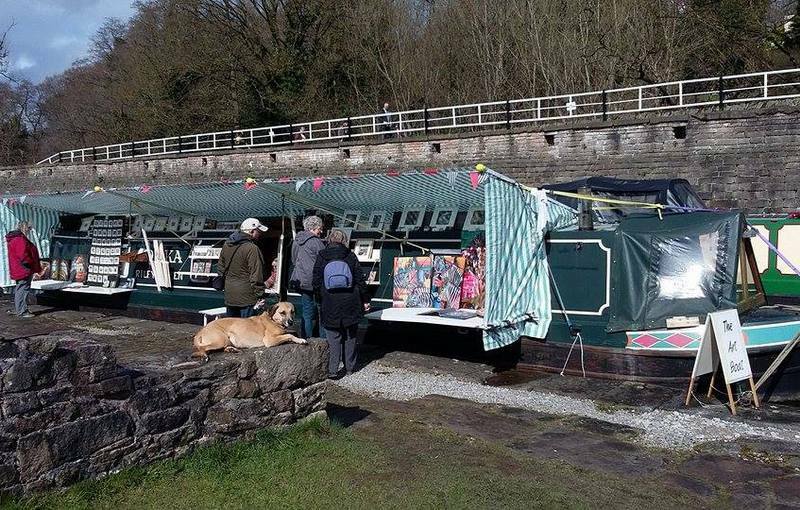 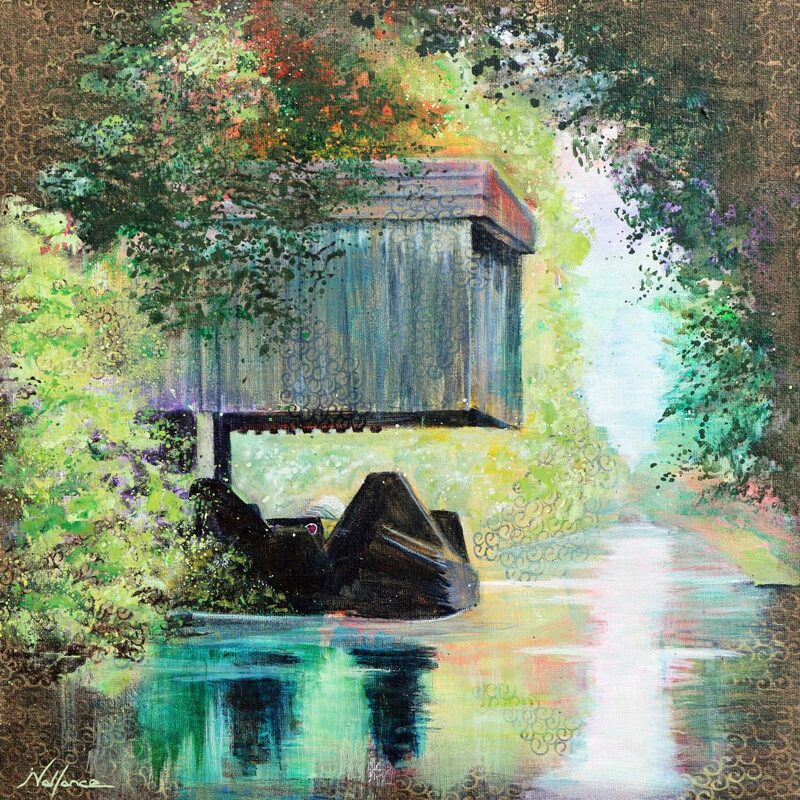 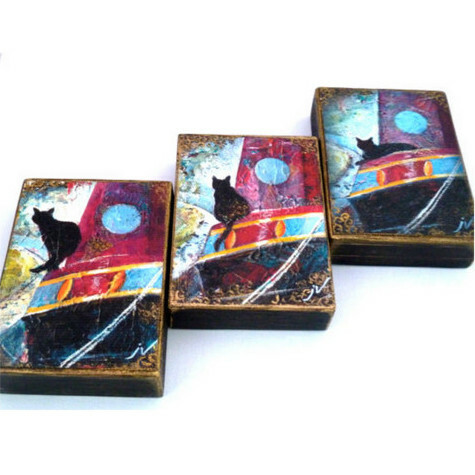 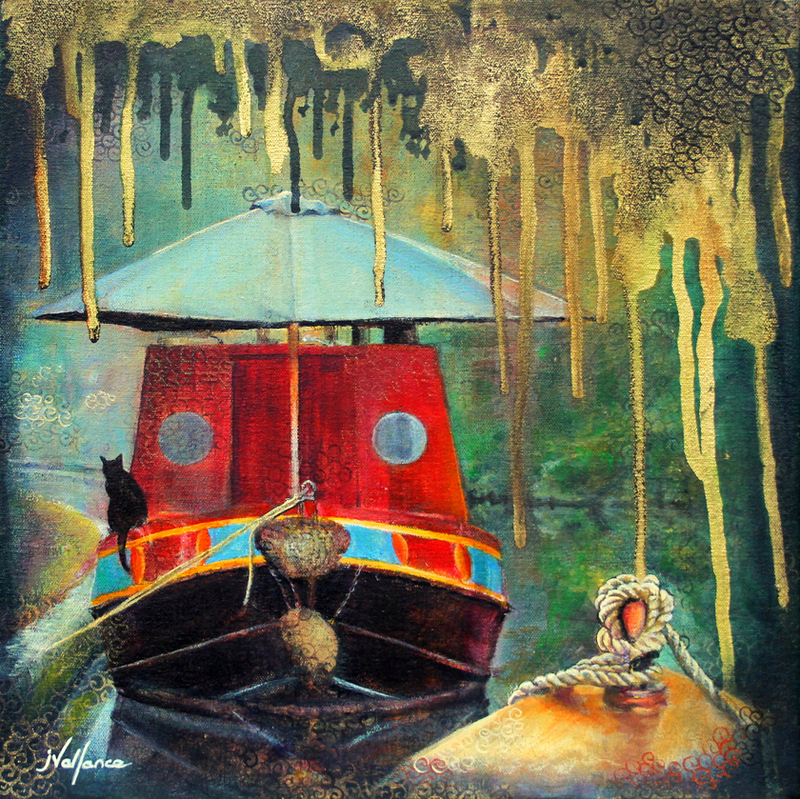 Hand finished Canvas Print, Lock 21. 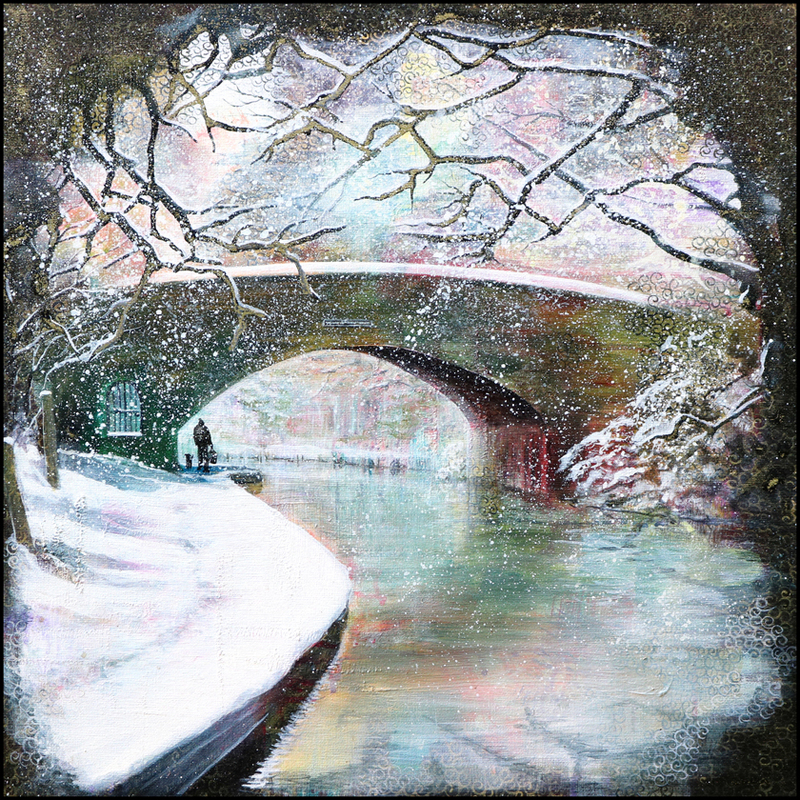 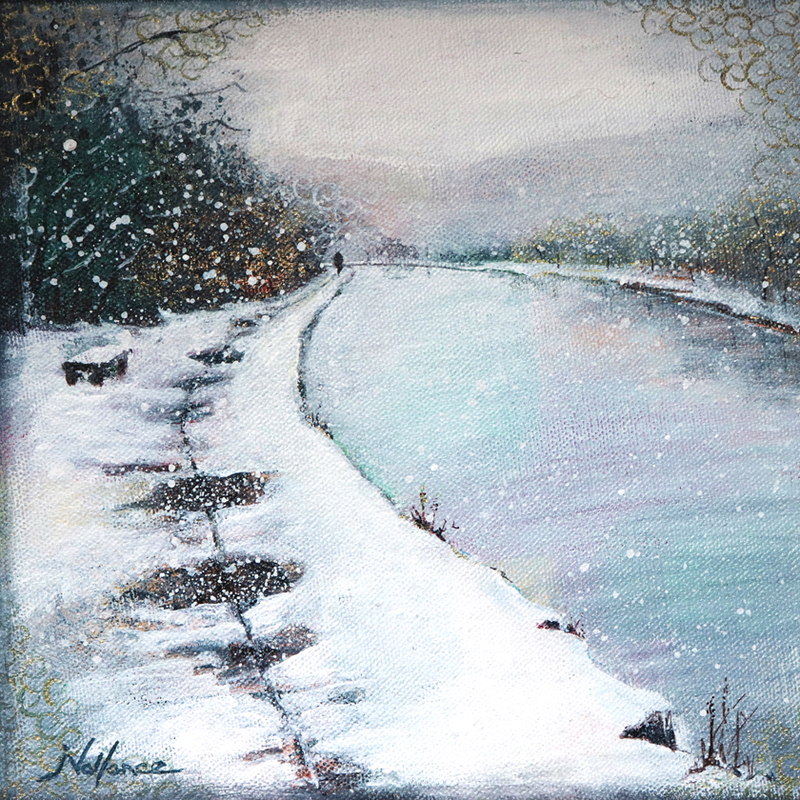 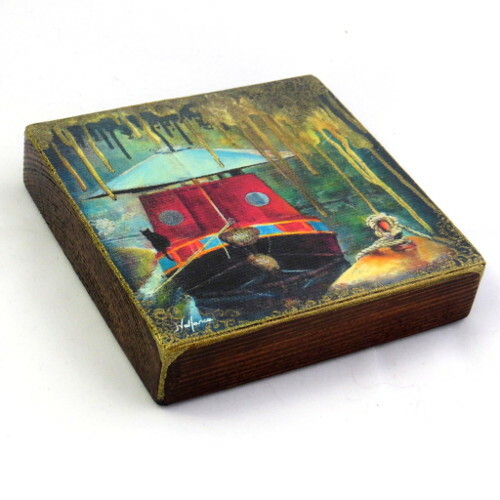 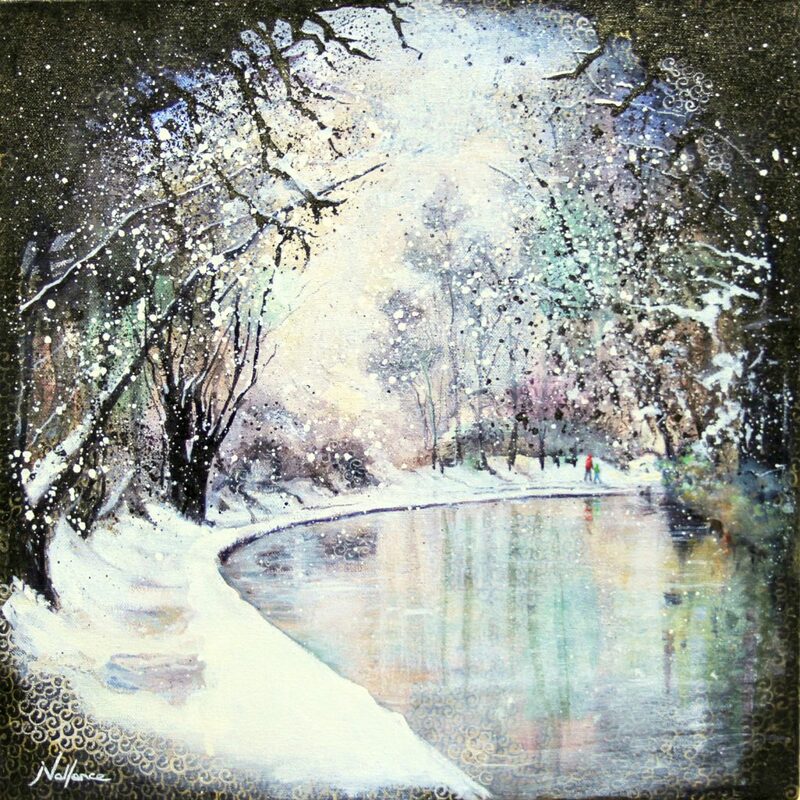 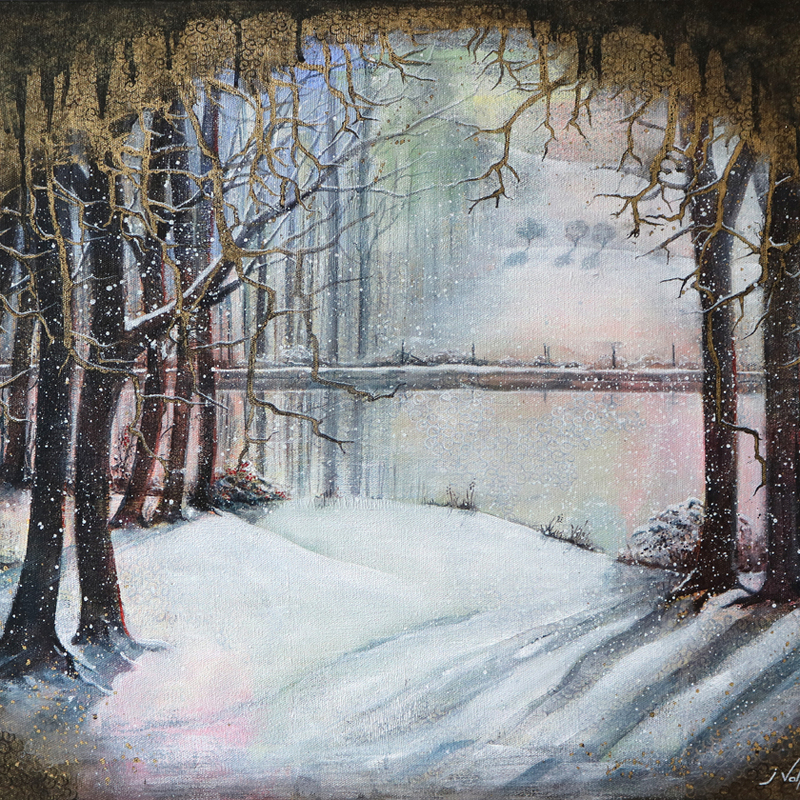 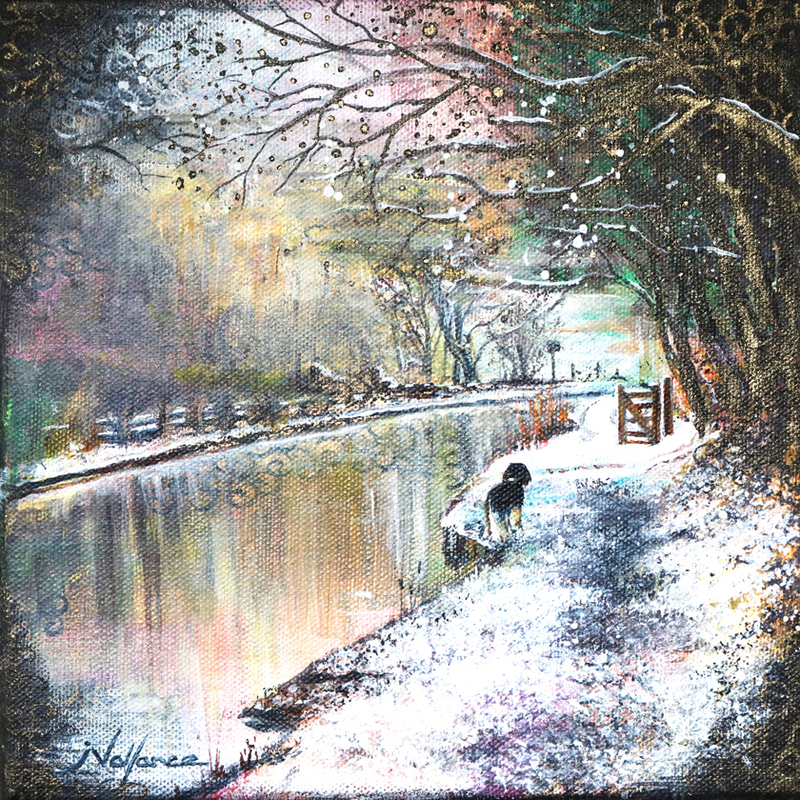 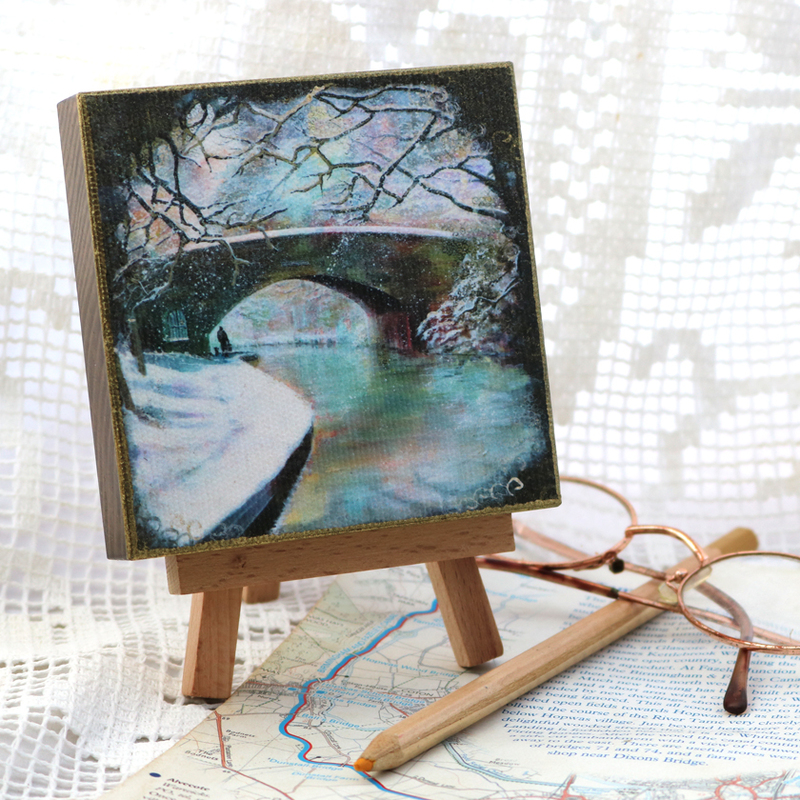 Hand finished Canvas Print, Snowy Canal. 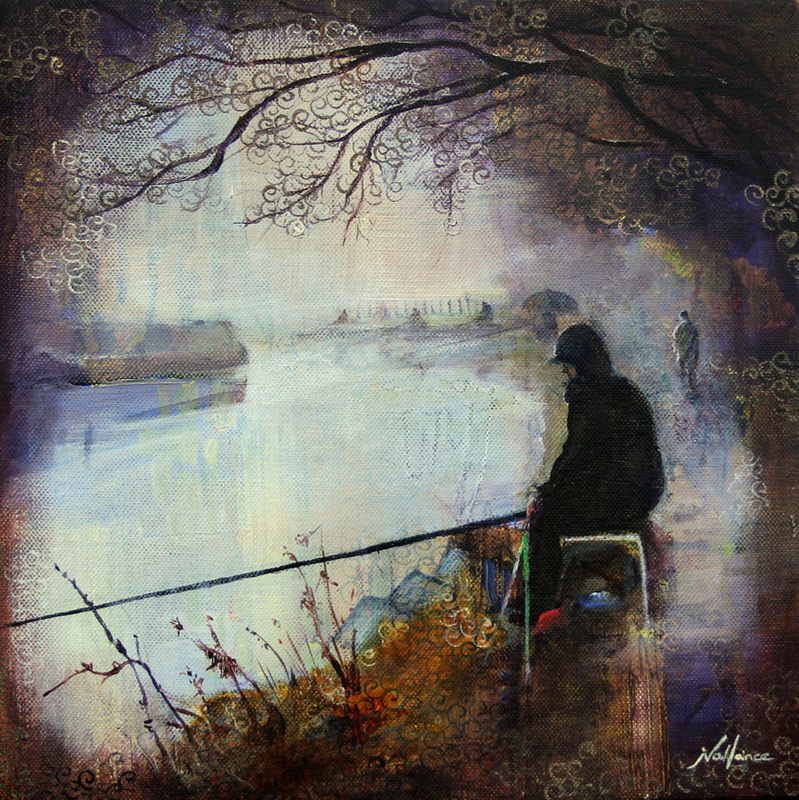 Hand finished Canvas Print, The Fishing Match. 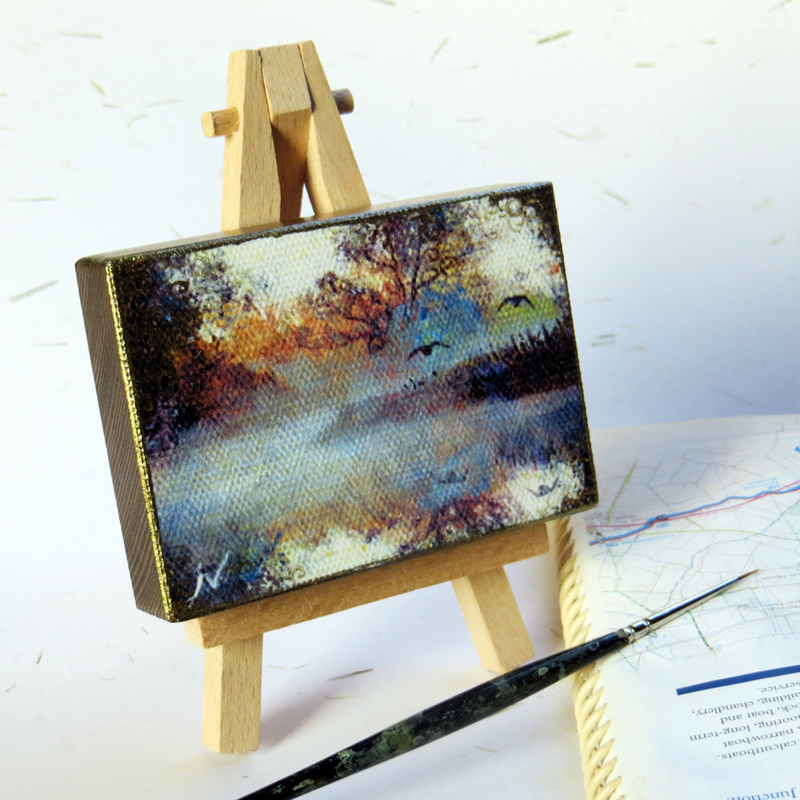 Hand finished Canvas Print, Waiting. 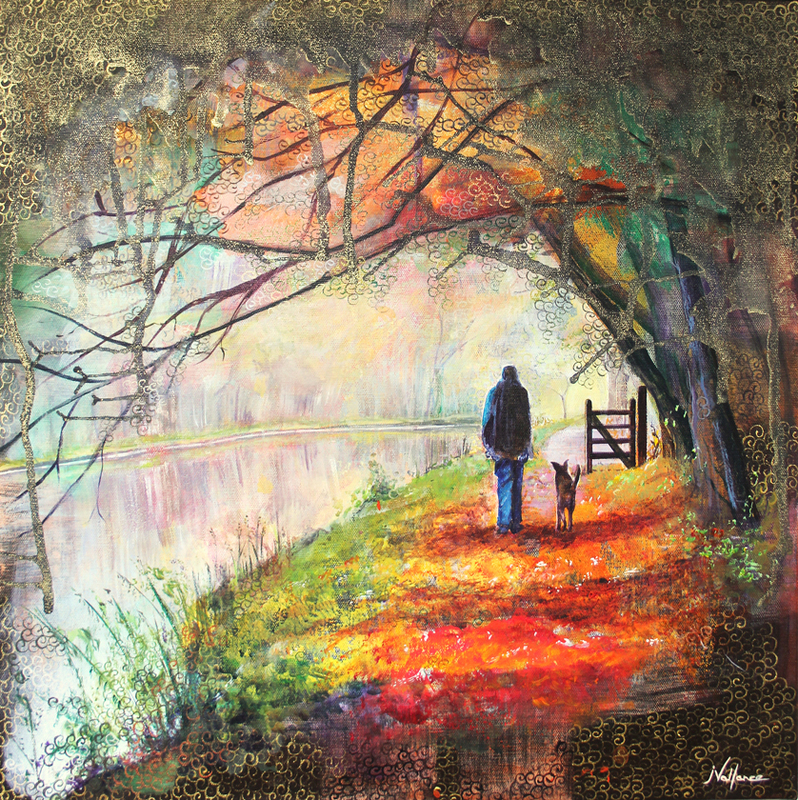 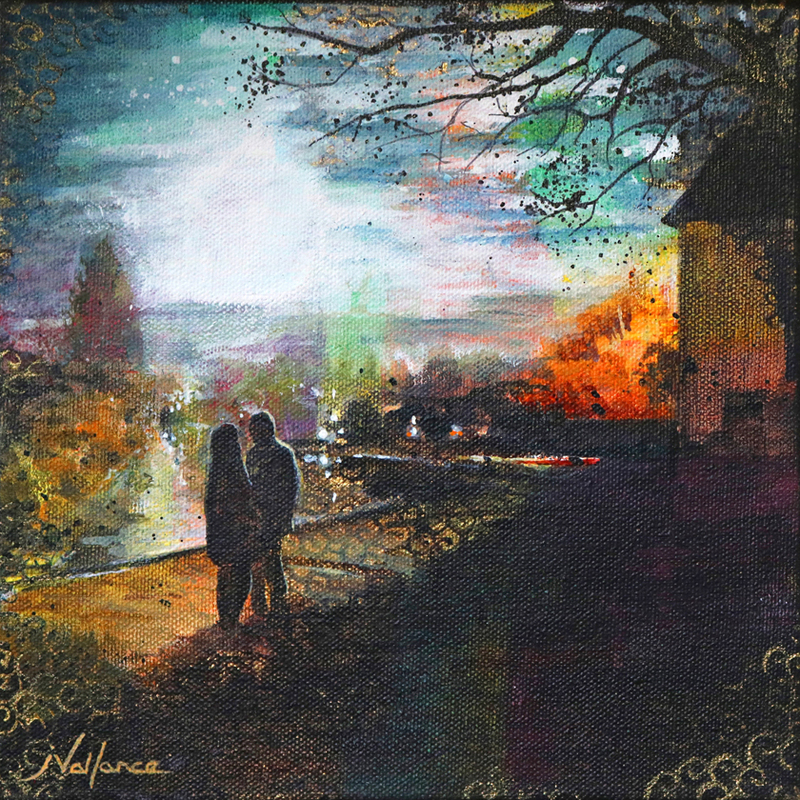 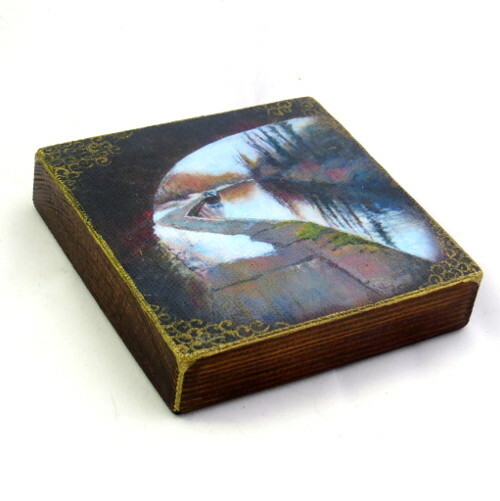 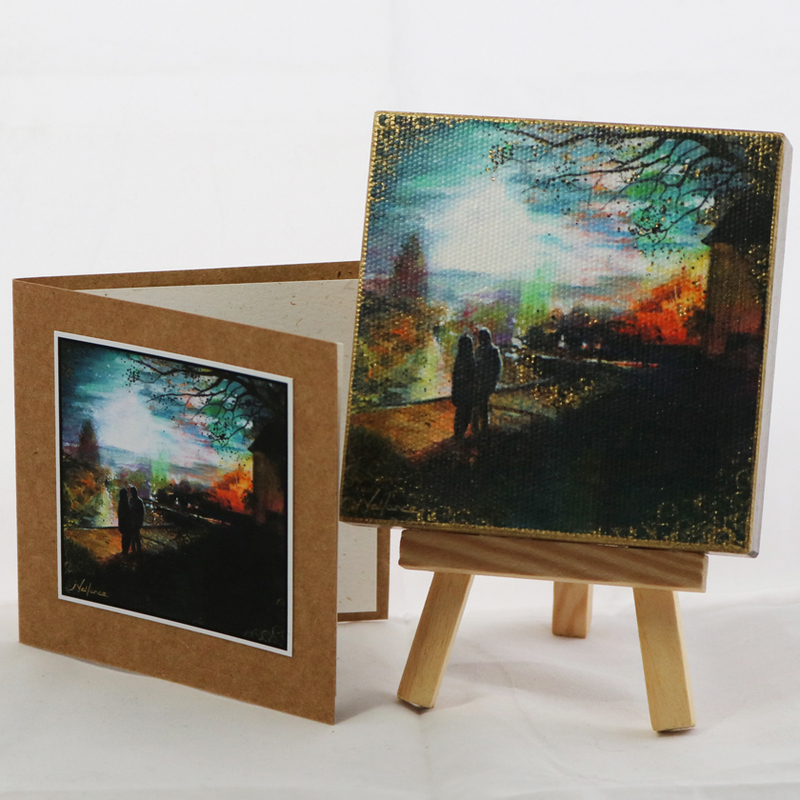 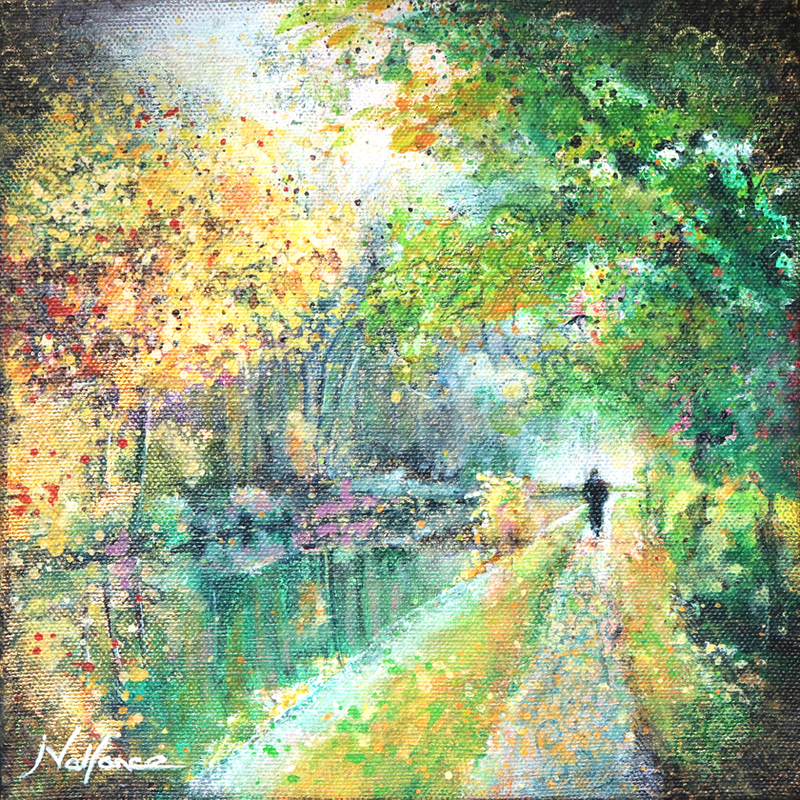 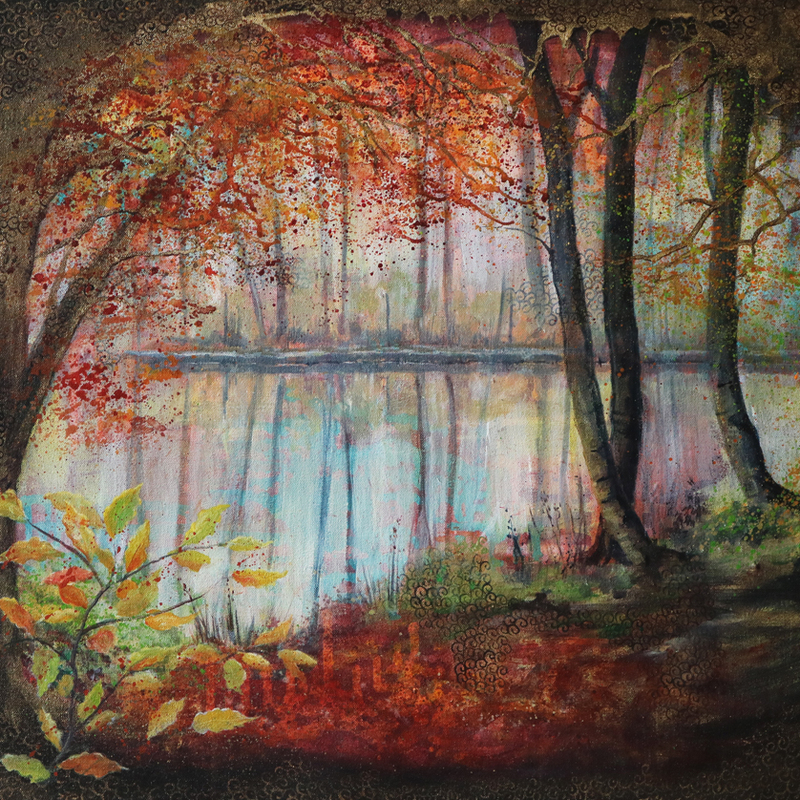 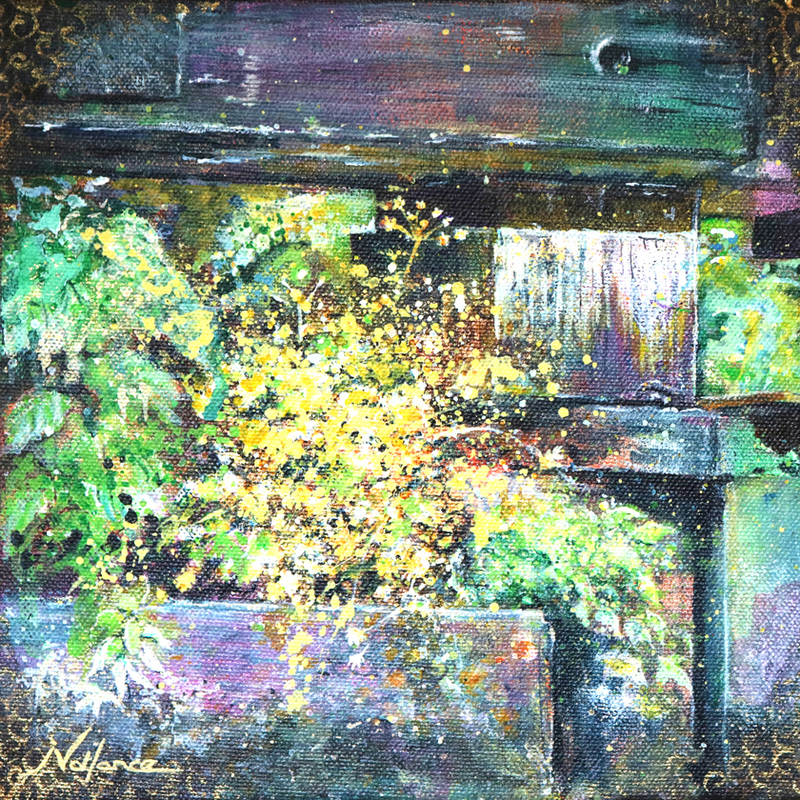 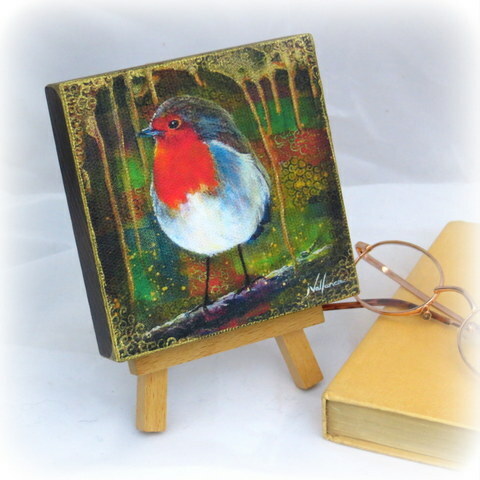 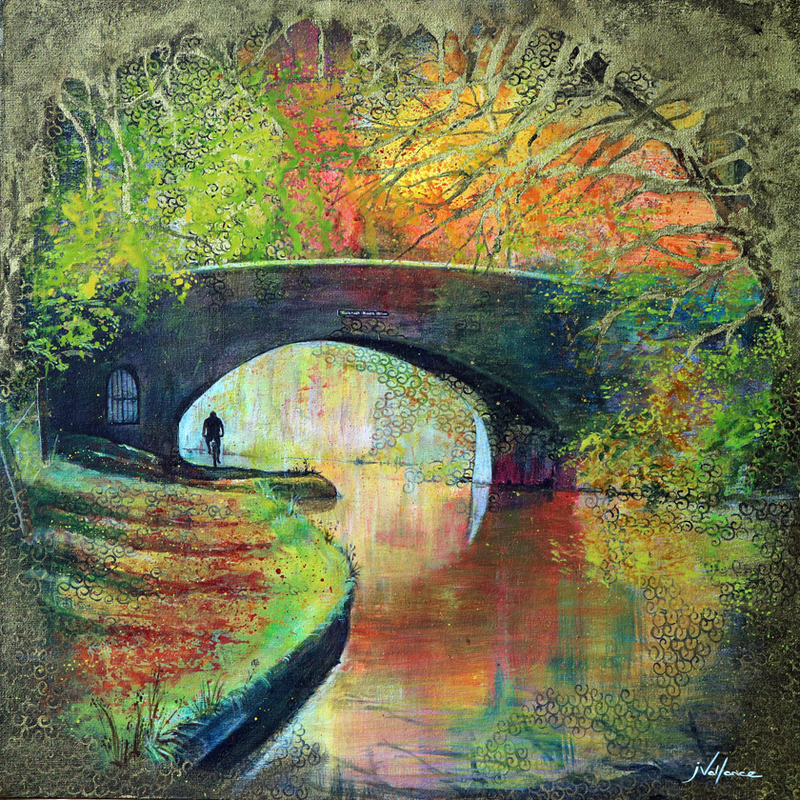 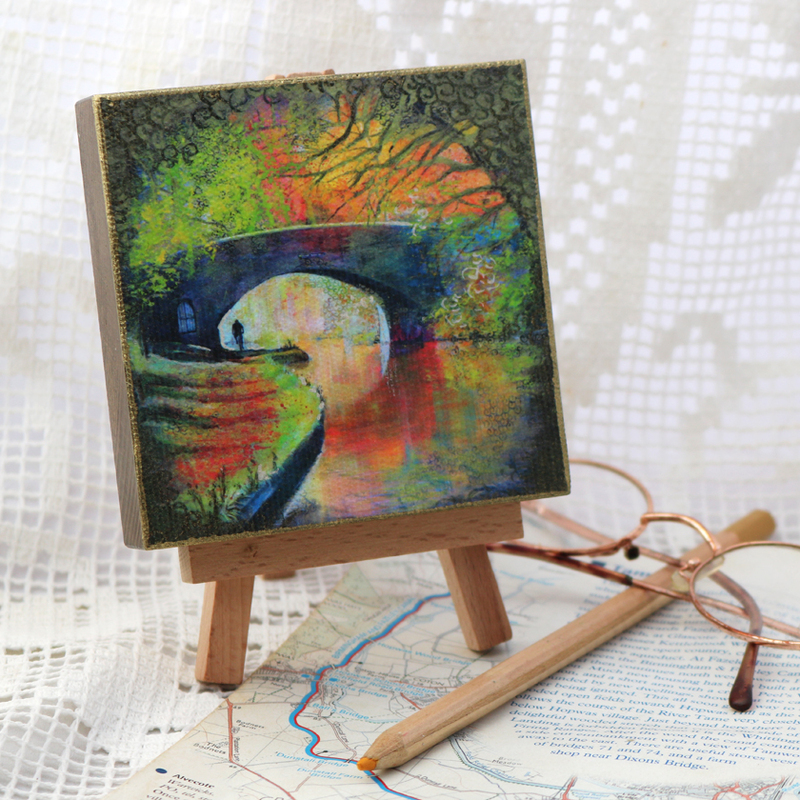 Canvas Print, Autumn Walk – Handfinished by artist.